Escape 1150 Voyage is the first model with purposefully designed day and night living spaces. With the saloon and galley lifted to the deck, the area to relax and have fun is separated from the sleeping area below. Life aboard takes place closer to the nature and water. Escape 1150 Voyage combines the advantages of a houseboat with the performance of more powerful motor boats. 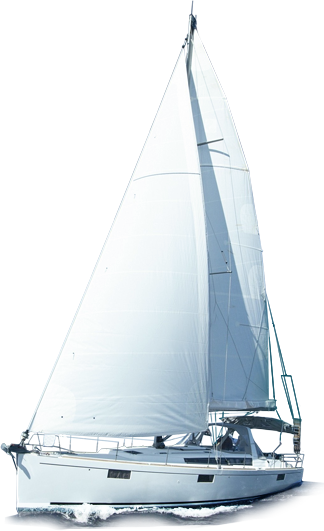 It is agile, maneuverable and features excellent visibility and a shallow draft. The open cockpit, saloon with cozy sofas and swim platform stand for the daytime space. The galley and saloon are situated next to the skipper’s seat so that everyone can sit together while sailing whether they are sunbathing, prepping a meal or sitting comfortably. On Escape 1150 Voyage you will find lots of space to enjoy the sun with mattresses on the front deck and the additional folding sofa on the aft deck. In the Sunfly option the roof is arranged as a big mattress perfect for relax in the all day long. Under the deck of Escape 1150 Voyage you can also chillout and make yourself comfortable in one of the 2 spacious cabins with bathroom and shower. 3 engine options and 2 bow thrusters allow adjusting speed to individual needs. A design category B gives an opportunity of a cruise both on seas and inland waters. The communication between bow and aft is easy and convenient thanks to the half deck. Escape 1150 is a convenient and agile yacht for cruising and mooring. It provides comfort, safety and space for all on board.